This bridge part fits onto the center shaft (BB21) and counter pulley in the TA07's 1-belt drivetrain. 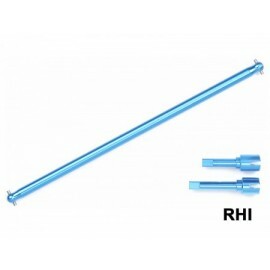 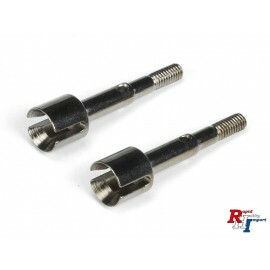 When fitted, it reduces center shaft flex and acts as a simple belt tension adjuster. 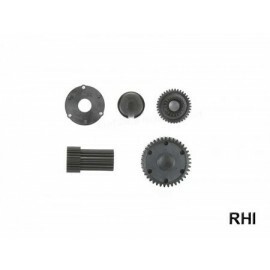 By using this Hop-Up Option part, you will not need to use the plastic gear cover. 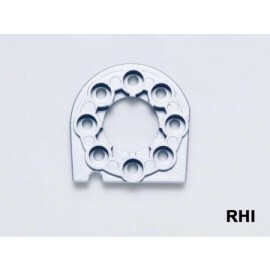 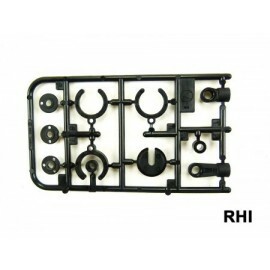 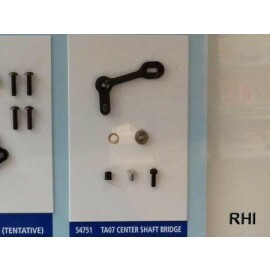 -Small parts for attachment included. 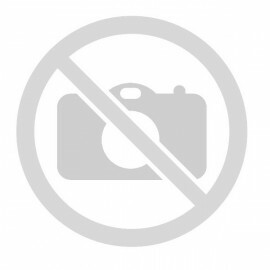 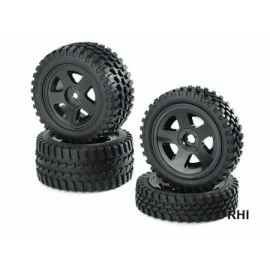 -Compatible with TA07 chassis cars only.